Many people spend a lot of time in the kitchen, especially foodies like me. I love to spend hours cooking new and tasty dishes for my loved ones. Some other times I simply do it because it feels good after a long week of hard work. Believe it or not, this is also a great activity to meditate, relax and make your belly really happy with the tasty results. So, there is actually a way of making this activity even better! 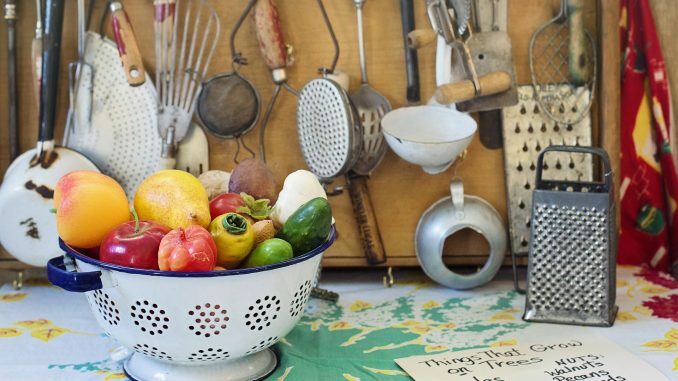 Oh yes… What if you could use eco-friendly kitchen utensils? Some that can last for a long time and some other that can be used once without all of the contamination of using plastic. Either way, it is great to care mother nature while caring for your familt. That’s why I came up with a list of things that you can find on amazon to make cooking a more eco friendly experience. 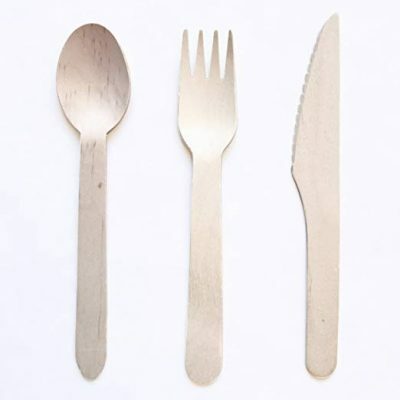 This is a set of 300 pieces divided into 100 forks, 100 spoons, and 100 knives, they are completely biodegradable since they are made with smooth birch wood they are smooth and will not bend. 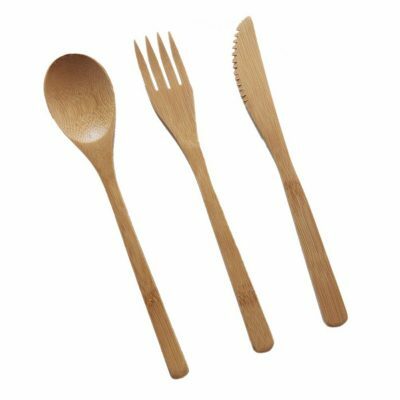 This wooden utensil set can be used for camping, picnics, barbecues, company outings, kids’ parties, weddings, and more. This is a pack of 6 rustproof straws that can be used with different glasses, tumblers or mugs. They are wide enough, so that you can use them for smoothies. Plus, the straws come with a convenient wooden case, cleaning brush and pouch to fit your luxurious handbag or your camping backpack. If you are looking for the perfect gift for a newly wedded couple or simply if you enjoy relaxing with some good cheese, this is your perfect choice. 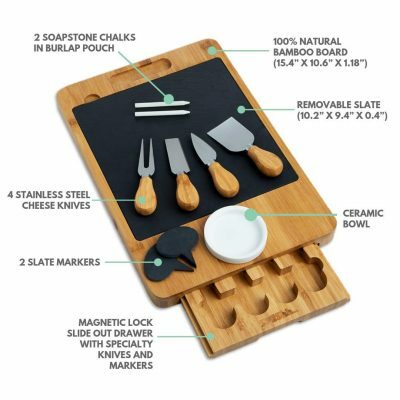 Each bamboo serving board comes with a slide-out drawer where four cutting utensils can be stored: a cheese fork, a flat knife, a narrow plane knife, and a spade. Definitely no detail was overlooked when designing this beautiful cheese board. 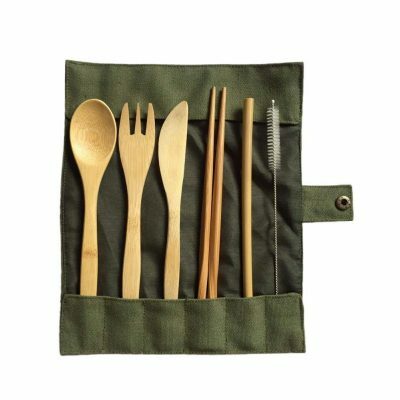 This is an eco friendly reusable flatware set with fork, spoon, chopsticks and portable pouch. Even greater news are that this this is lightweight, great for camping or for an office lunch. With the satisfying compact foldable carrying case you can travel with them To-Go and easily stow away in your purse bag, backpack, or lunch box. This stylish bowl is made of sturdy eco-friendly birch wooda, offering a healthy guarantee for your family and friends. 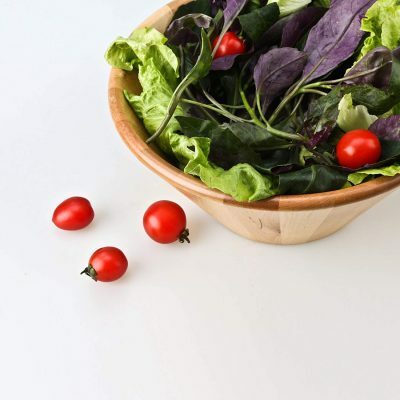 It is perfect to serve salad, chips or to store fruits with a very beautiful style so it can be used for social gatherings or to decorate your kitchen, dining room or even living room. 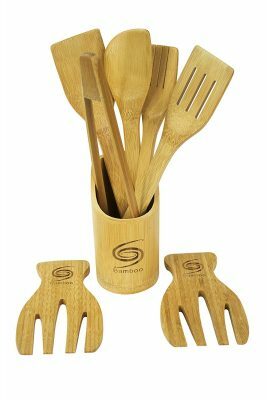 These cooking utensils are made from premium quality, extra-durable bamboo. 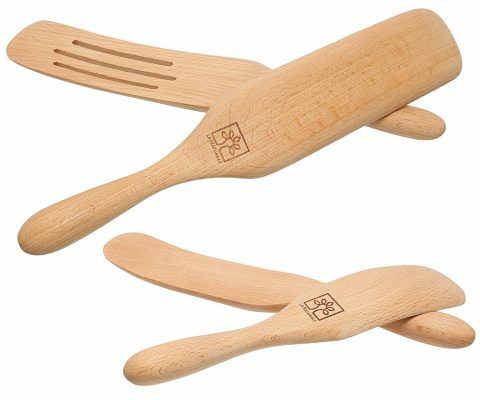 The bamboo wood has anti-bacterial properties and is easy to clean, being perfect for meat, veggies and fruit; plus it will protect your pans and pots from unnecesary scratches. They are also perfect for an outdoor adventure, picnic, hiking or camping trip, since they are lightweight and easy to transport anywhere. 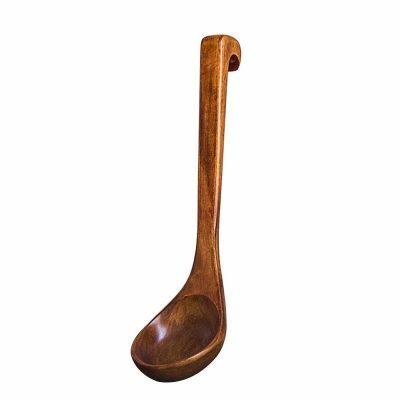 This is a beautifly made long handle spoon. It is built with wood and nontoxic & harmless plant plaint surface with coated natural lacquer trees can reduce the damage of friction, to prevent bacterial growth and corrosion, increase of service life. 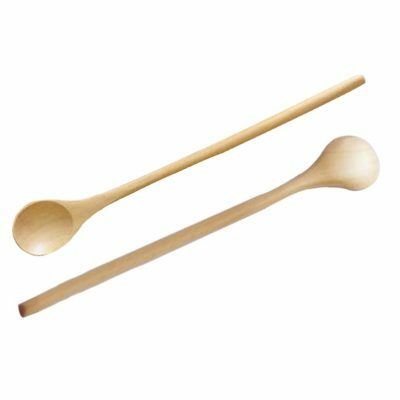 Add a unique and stylish touch to your home and kitchen with the modern bamboo look, you can use these utensils for high heat sauteing, baking, mixing, flipping, and of course serving your masterpieces. Also a great choice for children. This is made with eco-friendly, sustainable bamboo wood. Durable and moisture resistant, sturdy and lightweight. Safe for nonstick surfaces and won’t impart or absorb flavors. Heat and stain resistant. Easy grip thick handle with hanging hole which makes it very handy. Every Spurtle set comes complete with 4 total Cooking Utensils in a gift box, makes a unique gift for Gourmet Cook, Chef, or Friend who has everything. The versatile elongated design makes it easy to prepare and serve food, stir soups and sauces, scrap pot edges, toss salads or spread frosting. 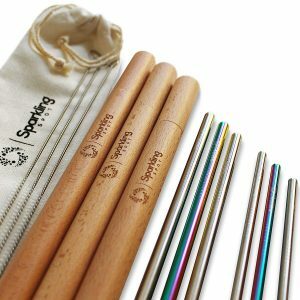 The perfect eco friendly alternative for disposable cups for a BBQ or hangout with friends. 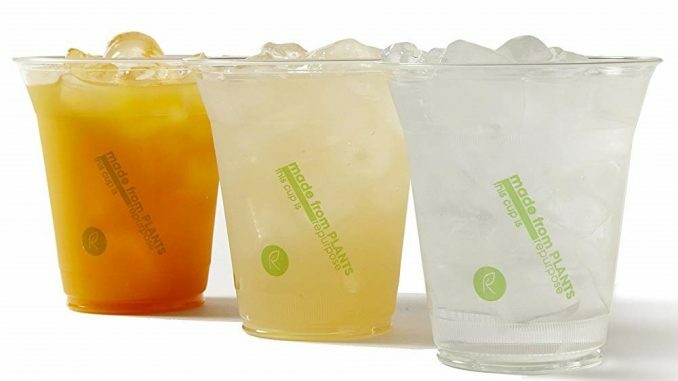 They are BPA free, made from plants and soy based inks, plus they are certified compostable, so they break. down in a matter of months. Take a look at this article to find recomendations for cool eco friendly home decor.